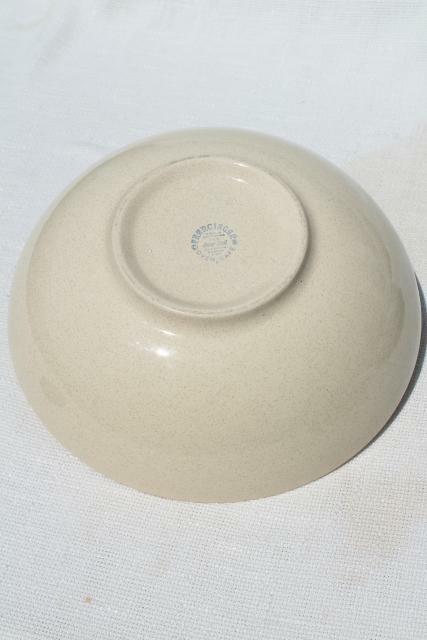 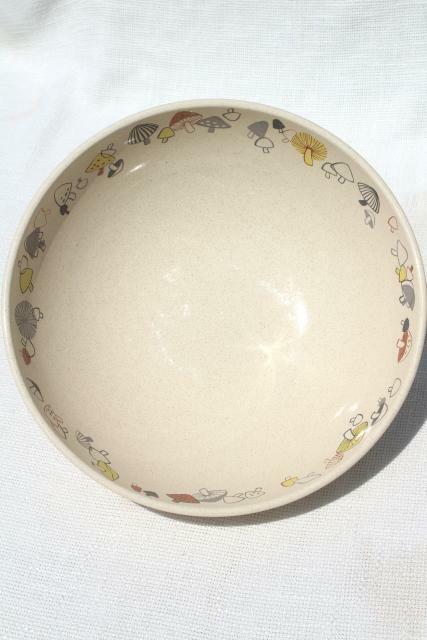 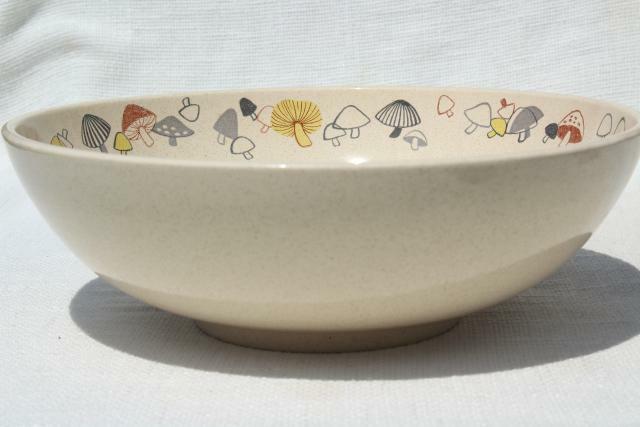 Hard to find Woodlore pattern Franciscan salad bowl, 11" in diameter. 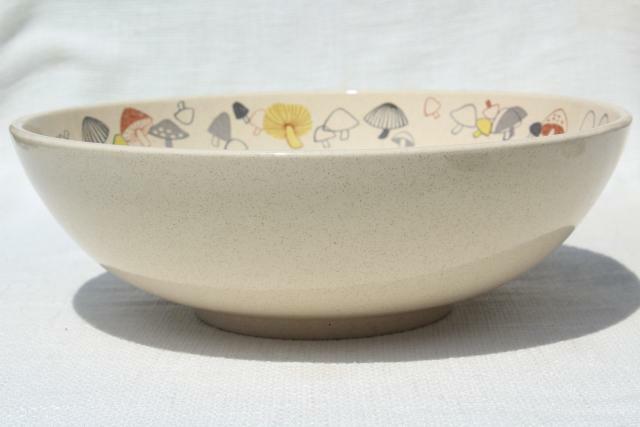 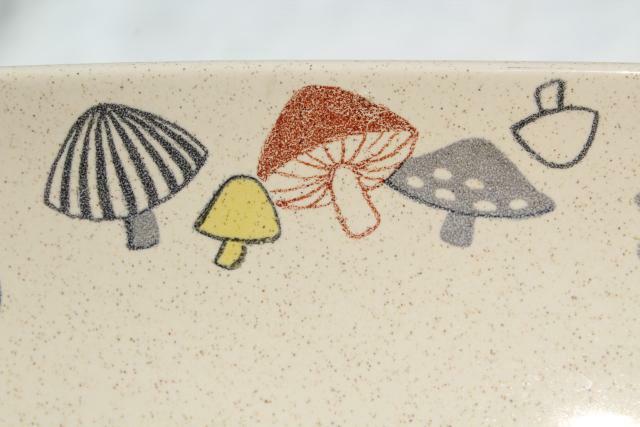 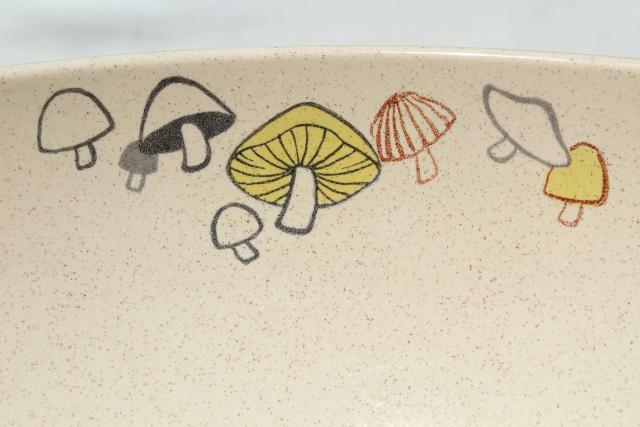 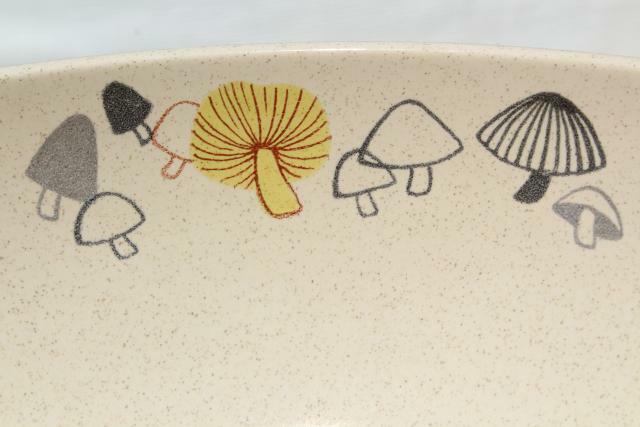 Love that retro mushroom border! 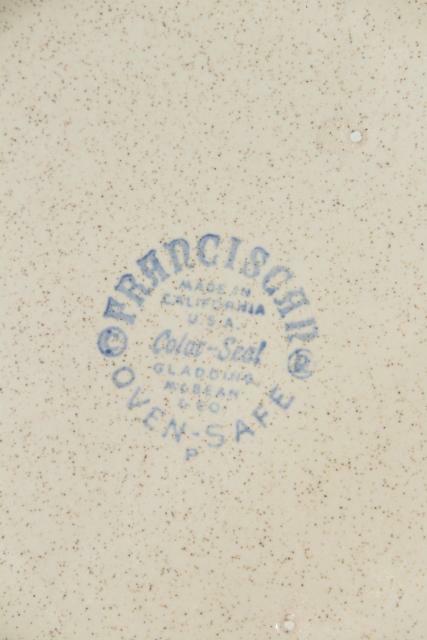 This is in very nice condition without damage, showing very little use.